1. What is music therapy? Music therapist introduces systematic Music to promote or improve a person’s physical, cognitive , language ,social and emotional ability. The one who participates in the music therapy does not need to have any music skills. 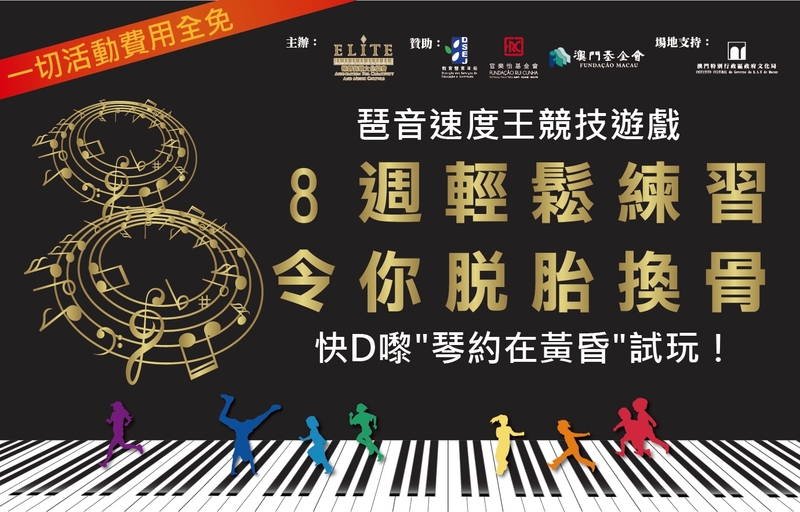 Therefore, all human beings are suitable for the different aspects of music therapy. Music therapy is a safe, non-invasive therapy. Music can provide a safe and relax environment that allows thepatient to build up their creativity and inspired their potential through music interaction. All human beings with special needs including premature babies, children, adolescents, adults and elderly are suitable for music therapy. For example, children with developmental delay , autism, learning disabilities, emotional disorders are the target of music therapy. However, they do not need to have any musical ability. The music therapist sets the system's treatment for the individual case accordingto their particular needs. After the determination of compatible ability of each case is defined by using the music activities, an assessment will be carried out after each therapy. Musical activities include singing,playing improvised music or musical rhythm, composing music, music games, listening to music, music and physical relaxation, musical stories and so on. The therapy to the children with special needs will be divided into individual therapy and group therapy . The treatment period lasts for half an hour to an hour. According to the progress of the case, patient may need to take part in short-term or long-term music therapy. 4. Why do students need music therapy? Physical ability: such as limb coordination, strength, etc. It also cooperates with the occupational therapist. Language skills: such as communication, pronunciation, literacy, breathing, etc. It also cooperates with the speech therapist. Social skills: such as eye contact, social interaction, take turns, group cooperation. Emotional management ability: such as the right to express emotions, to express themselves. (2) Music can provide a structure to help the case to enhance their motivation to participate in the treatment and lesson. (3) Music is a non-verbal expression. It can skip the case of language barriers to achieve meaningful communication. (4) Music provides a relaxing, stress-free and creative environment so that the case can get a positive change from the music activities. 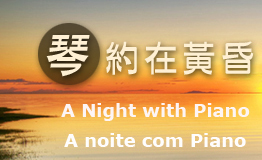 地址 / Address ：澳門羅馬街96號 東南亞花園B座四樓AG室 Rua da Roma, no.96, Edif "Jardim Tung Nam Ah",Bloco B,4. andar "AG"